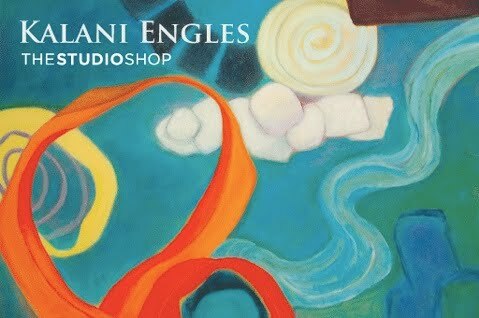 In February 2011 The Studio Shop in Burlingame presented over 30 of Kalani’s works in an ambitious one woman show. Both showrooms of the gallery were dedicated to her work for the month. The exhibition featured large and small oils on canvas, color and black and white monotypes and a painted steel sculpture, including many pieces never seen before. The gallery also published a beautiful 40 page exhibition catalog which can be viewed online at Blurb.